Will Your Favorite Marriott Brand Survive the Next 24 Months? It’s been a little more than 2 years since Marriott completed their acquisition of Starwood, which created the largest hotel chain in the world. In total, 30 hotel brands now fall under Marriott with more than 5,700 hotels in 110 countries. 30 Unique Hotel Brands Requires Lots of Oversight From Marriott? It Will Be Interesting to See How Many Distinct Brands There Are in 24 Months. Besides loyalty program changes, we haven’t heard the hotel chain announce many other major initiatives. This leaves us wondering what’s next for the 30-brand hotel chain? Will Marriott look to consolidate or eliminate any of the below brands from the chain? When Marriott first announced plans to acquire Starwood, many hotel experts commented that there was significant overlap across both chain’s brands. And now, from a quality perspective, it seems like a tough task for Marriott to manage all of these brands moving forward while also delivering a consistent experience for guests. At this point, it’s pure speculation as to what Marriott will do in the future. But here are a few brand changes we think could realistically occur, which would simplify their operations. Autograph Collection Hotels include independent hotels that Marriott has chosen for their uniqueness, like original architecture or fun location. For example, the Union Station Hotel Nashville falls into this brand. The building originally served the city of Nashville as a major local train station. I think Marriott could simplify things by making Tribute and Luxury Collection hotels part of Autograph Collection. 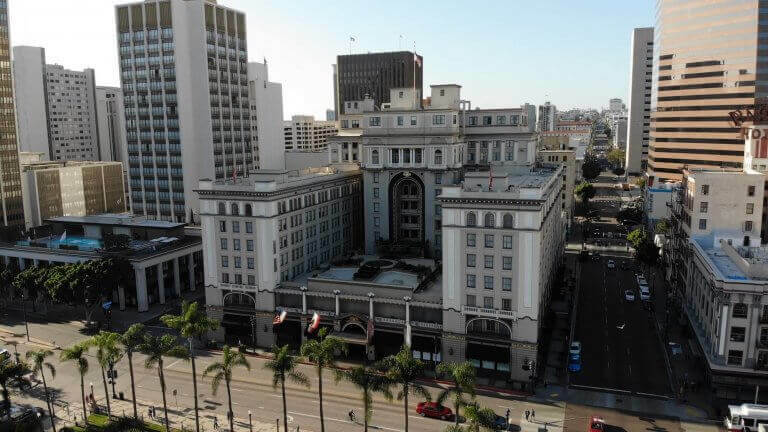 I recently stayed at the US Grant in San Diego, which is part of the Luxury Collection, and I think this hotel would meet all of the qualifications to be an Autograph Collection hotel. For example, it’s a historic landmark and was built by the son of Ulysses S. Grant, the 18th President of the US. 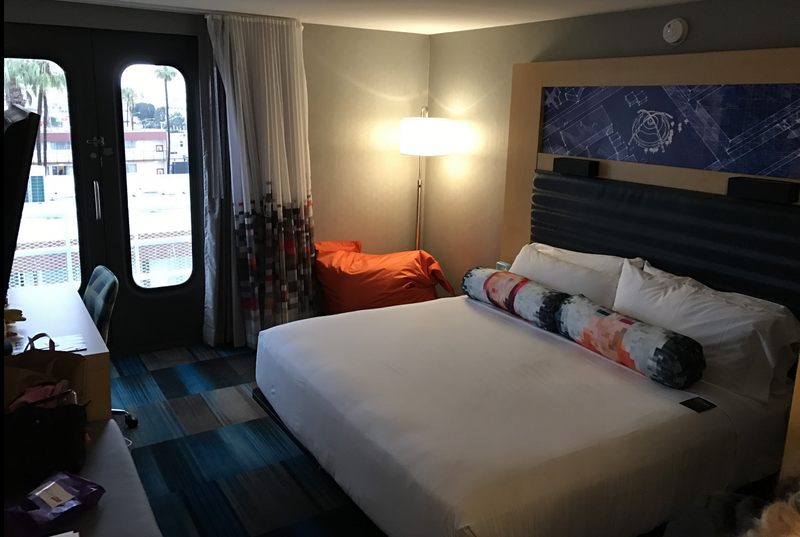 Having the AMEX Business Platinum Card Came in Handy for Amazing Travel Perks on a Recent Trip With My Wife to Downtown San Diego! I Captured This Shot of the Hotel on My Drone! Plus, Tribute is a very small brand (currently ~20 hotels). So it seems like a lot of effort to manage a completely separate brand that just includes 20 hotels. St. Regis and Ritz-Carlton are both 5-star brands with hotels in spectacular destinations around the world. I’ve enjoyed excellent stays at the St. Regis Punta Mita and St. Regis Bali. 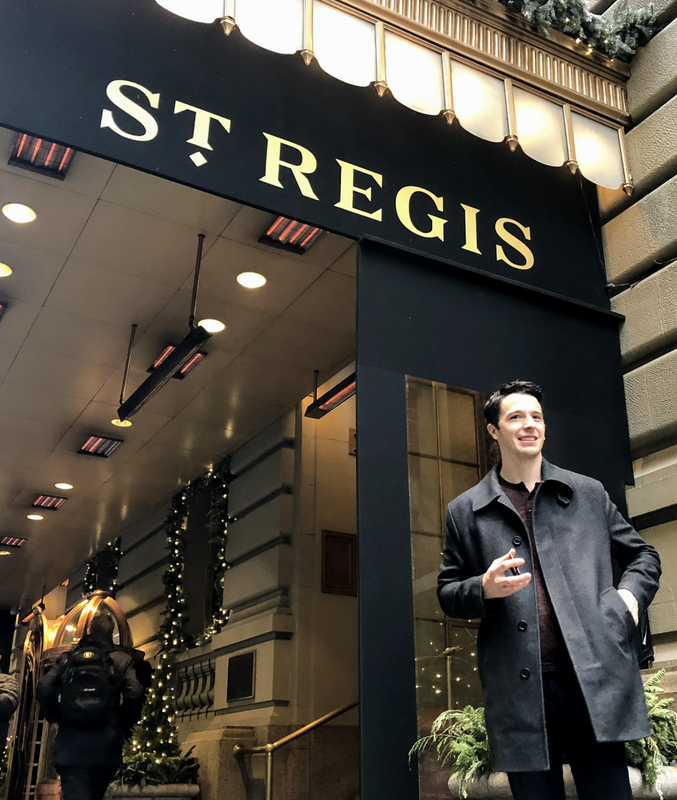 Marriott could consider converting St. Regis hotels to Ritz-Carlton hotels in order to make it the exclusive 5-star Marriott brand. That said, there would definitely be a few challenges with making this change. For example, in New York City, The Ritz-Carlton Central Park and The St. Regis New York are within a couple of blocks of each other. So Marriott probably wouldn’t want to operate 2 separate Ritz-Carlton hotels so close to each other. I’d Be Disappointed If Marriott Converted St. Regis to Ritz-Carlton Because of the Brand’s History. But It Could Make Sense so Marriott Could Operate a Single Exclusive 5-Star Brand. This might be controversial, but I think the Aloft and W brands have outlived their time. I’ve stayed at a handful of these hotels and usually find they’re trying too hard to be “trendy.” The rooms and hallways are dark and the room designs are usually odd. Rooms at Aloft Hotels Are Typically Crammed and Dark. One Positive Is They’re Usually Cheap Whether You’re Booking With Cash or Points. With a little work, Marriott could likely convert these hotels to one of their other brands. There are plenty of other changes Marriott’s likely thinking about too. For example, what to do with Renaissance and Sheraton hotels? Do you have any thoughts on which Marriott brands will be around for years to come? I’d love to hear in the comments below! 30 brands is too many for a loyalty program member to keep track of. I for one don’t mind the Delta Hotels being eliminated. Le Meridien concept is excellent, but the execution (as far as an infrequent visitor is concerned) isn’t quite meeting my expectations — I was expecting a more Kimpton-equivalent experience out of Le Meridien. As for Aloft, I think it’s an odd one, too, but with IHG rolling out the Tru brand, I don’t think Aloft will go away.